I watched this documentary randomly on amazon Prime and I recommend it! 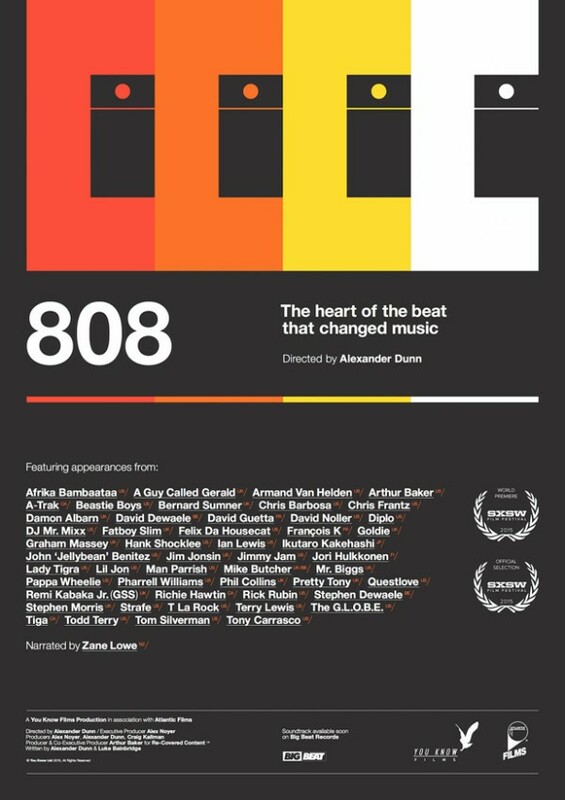 808 is an inspirational documentary about the Roland TR 808 drum machine. Released in 1980, the defective transistors used were hard to source, and the 808 was considered a commercial failure, selling less than 12,000 units. However, its use in a number of seminal ’80s recordings gave it a lifelong after Roland stopped its production. Download the classical drum machines patches and be creative! 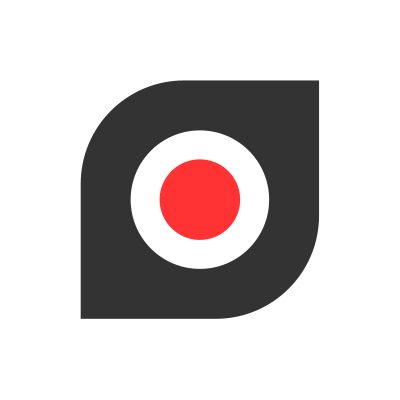 Graham Cochrane’s Channel is dedicated to help you make better recordings and mixes in your home studio. This channel includes hundreds of free tutorials: mixing and mastering & motivational speeches. If you are a music producer, then you must subscribe! This is how I can describe Bigg Vic TV: it is 99.99% Reason, 100% Hip-hop, and 100% Inspirational! keep going dude, always a pleasure to see a new video popping in my feed. I found Zeb’s channel a couple of years ago while I was looking for information about compression in Reason, and what a great discovery! Zeb will definitely inspire you. He deserves more views. So, go checkout his channel and subscribe! Learn Reason is 100% about the DAW Reason, and all of the community around it. Evan has a true passion for sharing information in general and helping the music community. 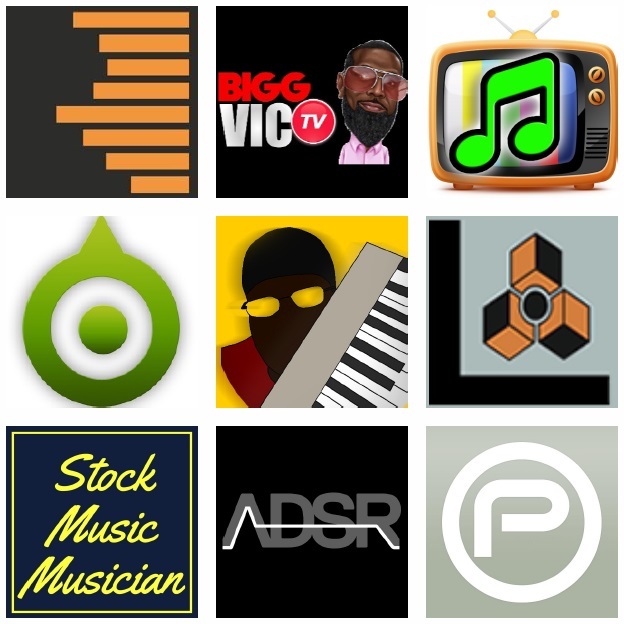 StockMusicMusician channel is a must-follow: you will find great Reason tutorials, information about music licensing and other motivational videos. ADSR Music Production Channel is about Tutorials, Tips and reviews about various DAWs (including Reason), VSTs, analog synths, gear, etc. Peff is a YouTube pioneer who started video tutorials with Reason 4. Peff’s channel has always been a great resource to increase my Reason skills. “But where is number 10? You don’t know how to count?” - I know what you’re thinking, but I did not keep number 10 for self-promotion (even though you SHOULD subscribe to my channel ??). I kept it for the official propellerhads channel. If you have any suggestions on other channels, shoot me a comment on social media or send me an email (contact section). It will be my pleasure to add more fresh and interesting content on my own feed. Record your ideas while traveling without your main midi keyboard ? need a second controller for your DAW automation ? Every music producer should have this app ! Try TouchDAW free version NOW. We just need to add an EQ in front of the reverb device. Now, the whole secret to the Abbey Road Reverb Trick is the fact that they use these two filters. An high pass filter, around 600 Hz and a Low Pass filter around 10k Hz. An EQ with an high and a low pass filter, and it really makes a difference in the way the reverb sound and the way they meld into the track. Simple trick but very powerful in your mix! Play with the frequency to find the perfect result for your mix. you can use any EQ device.